Norman, OK is located just a few miles south of downtown Oklahoma City, and is home to over 100,000 residents, and the state’s largest college, The University of Oklahoma. The University was established 17 years before Oklahoma achieved statehood, and is now attended by over 30,000 students. Feel the spirit of the University with a visit to historic Campus Corner, or visit one of the many restaurants and bars on Norman’s original main street. And, a visit to Norman isn’t complete without a stop at Gaylord Memorial Stadium, home to college football’s powerhouse Oklahoma Sooners. The Norman Public School system has been recognized for exceptional teachers and instructional programs. Norman’s neighborhoods offer a wide variety of old and new—from campus homes to rural estates to modern designs. 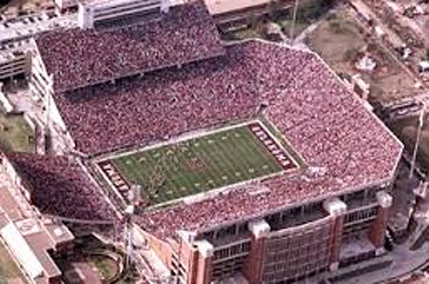 Living in Norman is very reasonable and affordable. In fact, housing costs and costs of living are below the national average. Norman is a family-friendly town with many activities the whole family can enjoy.